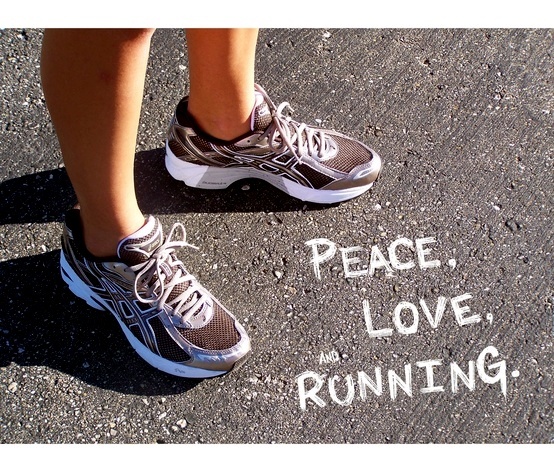 A Healthy Runner | Run Inspired. I came to the sound conclusion yesterday that I am not the in shape runner I was a few months ago. That’s okay. My goal right now is to be a healthy runner. Being a healthy runner is more important. Because a healthy runner can get in shape. An injured runner can not. I’ll keep Desi in mind. She had to take 12 weeks off to finally get healthy again. But she’s finally headed in the right direction. Patience. Perspective. Discipline.